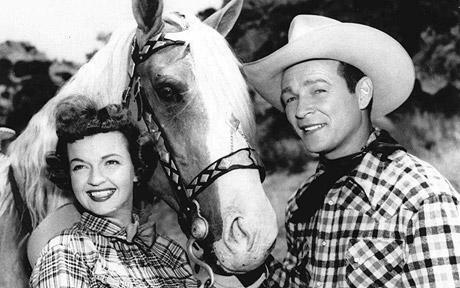 Roy Rogers, Dale Evans and their famous horse Trigger; Roy Rogers was one of the most popular cowboys during his time. 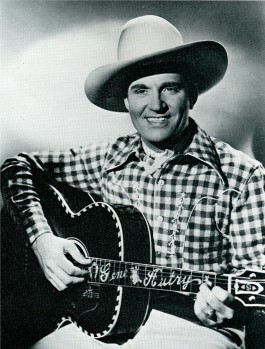 Gene Autry appeared in 93 films and 91 episodes of The Gene Autry Show television series. During the 1930s and 1940s, he personified the straight-shooting hero—honest, brave, and true—and profoundly touched the lives of millions of Americans. The two were always competing but always remained good friends. 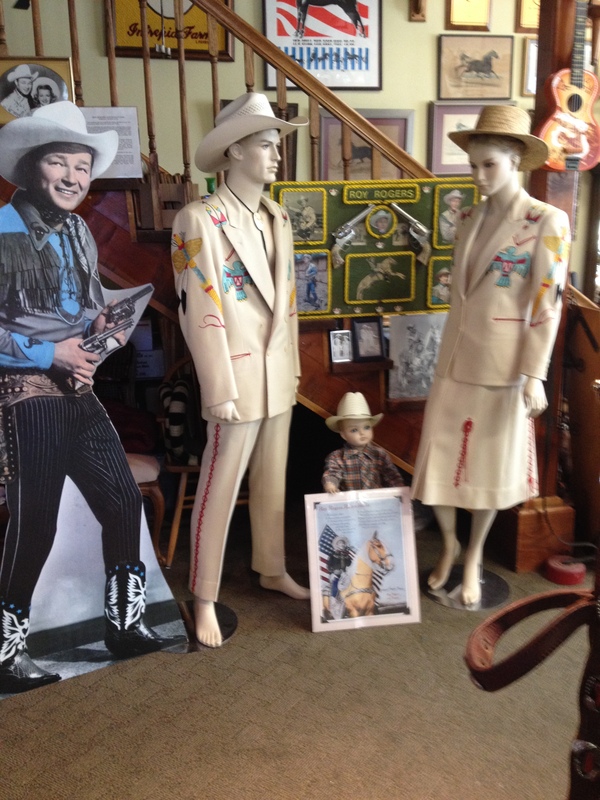 These are the clothes of Roy Rogers and Dale Evans, and they are currently on sale at Intrepid Farms. 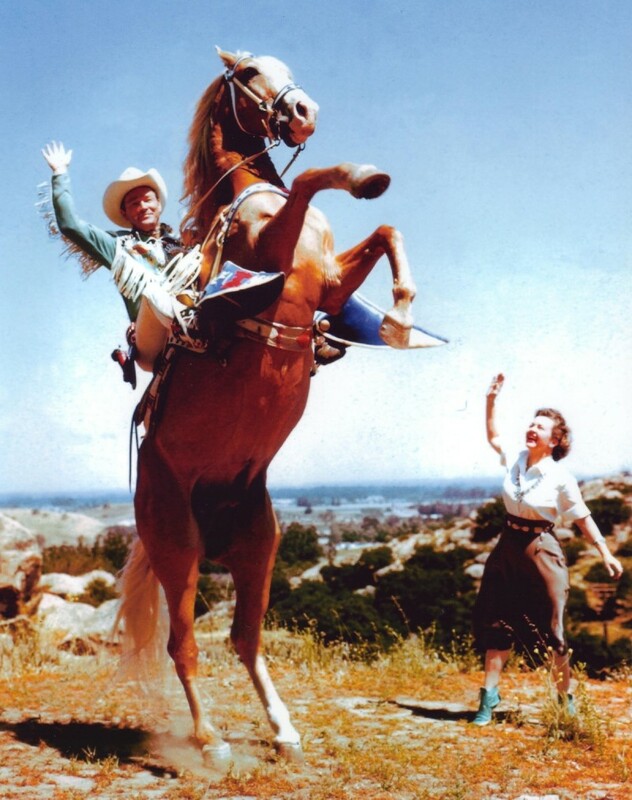 This entry was posted in 50S, 60'S, Celebrities, cowboys, film, Hollywood and tagged 40s, 50, 50s Hollywood, 60s, celebrities, Cowboy, Cowboys, Dale Evans, film, Gene Autry, hollywood, Horse, Movies, old hollywood, Roy Rogers, stars, Trigger. Bookmark the permalink.